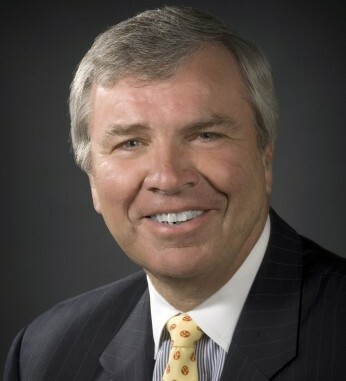 David McCormack is managing partner of Westwood Partners, a premier retained executive search firm focusing on Financial Services. With offices in New York, Hong Kong, Singapore and London, Westwood is dedicated to working closely with clients to help them assess the competitive environment, prioritize their critical business objectives, and optimize their organizational structures to compete most effectively in the future. Born and raised in Castlebar. 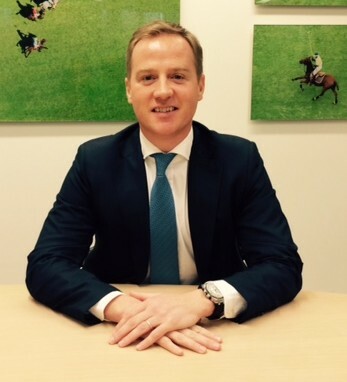 Co. Mayo, David began his career at Merrill Lynch in London, before moving into Executive Search in 2001. He is considered one of the most influential headhunters in the U.S., having moved to New York in 2007. David comes from a big Mayo family on both sides; the McCormacks were a prominent building family and one of the oldest in Ireland. On his mothers side, the McGreals were big cattle dealers and David puts his success down to hard work, humility and never forgetting your roots. He is a very proud Mayo man and is heavily involved in social, charitable and philanthropic organizations. He, his wife Kate, and their son Jack live in Tribeca in New York City.